Brookshire Cluster North Reston is conveniently located to great schools and Lake Anne. With it's large green space to house ratio (5 acres to 26 homes), Brookshire Cluster is a magnet for young families--being a cul-de-sac inherently makes for a warm and cozy community that is safe for children to run and play. 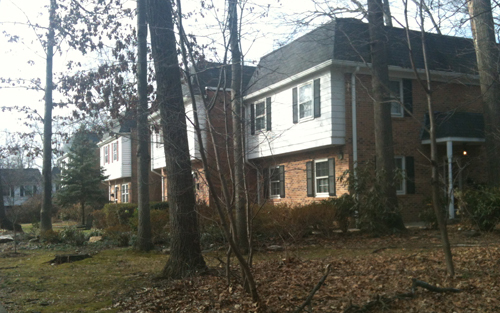 Built in 1964 and 65, Brookshire Cluster North Reston is one of Reston's original neighborhoods. These 2 and 3 bedroom townhomes feature an average of 1,500 square feet of living space. As an all electric cluster association, Brookshire was one of the first clusters to add underground wiring for all utilities (stable through the worst storms) and FIOS for broadband and cable options. This small townhouse community in the Lake Anne area is surrounded by lush green foliage, magnificent old oak trees, interconnecting paths and recreational areas. It borders tennis courts, a volleyball court and sprinkler park on one side and Lake Anne Village Center on the other. Brookshire Cluster is also designated a Natural Wildlife Habitat Status. Residents take pride in this community, and bi-annual cluster cleanups where all members help maintain the landscape and beauty of the neighborhood are well attended--the fact that this is one of the friendliest neighborhoods in Reston probably adds to that! 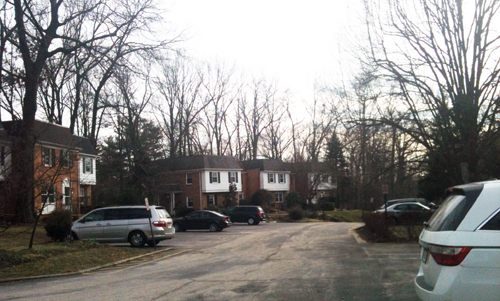 This cul-de-sac community is surrounded by green space. Neighborhood children attend Forest Edge Elementary, Langston Hughes Middle School, and South Lakes High School. Lake Anne Elementary School is also close, for those children that attend the Spanish Immersion program.